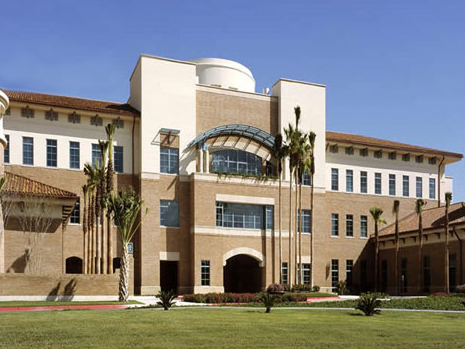 The Regional Academic Health Center is an extension of University of Texas at San Antonio Medical School located in Harlingen, Texas. During the construction of the first floor cast-in-place reinforced concrete elevated slab, significant cracking of the structural members occurred. CA was retained to investigate the cracked floor system and to determine whether remedial action was necessary. 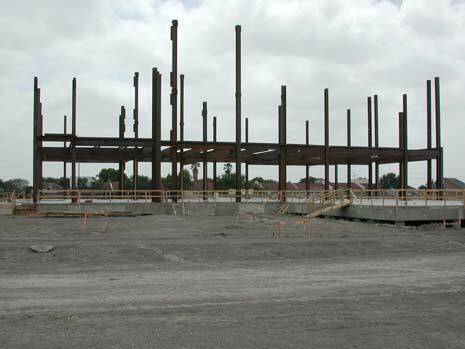 CA’s investigation consisted of a condition assessment and structural analysis of the floor system. CA determined the cracks to be cosmetic in nature and not structural. 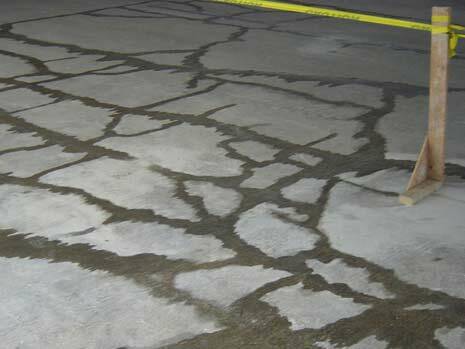 CA developed a concrete crack repair remediation plan consisting of sealing the cracks using a high molecular weight methacrylate. 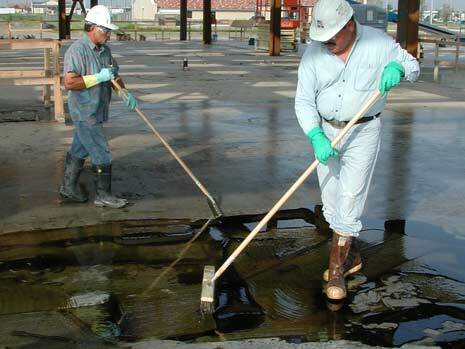 CA was responsible for supervising the concrete restoration services and verifying the performance of the repair.